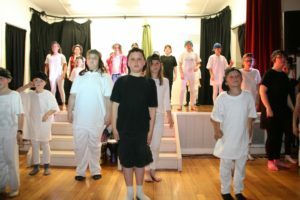 Shelley Davis runs our wonderful Performing Arts program which includes a music classes, dance, drama and a choir for students of all year levels. 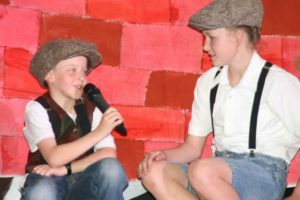 The inclusion of a performing arts program provides students with additional opportunities to develop and refine their creativity. 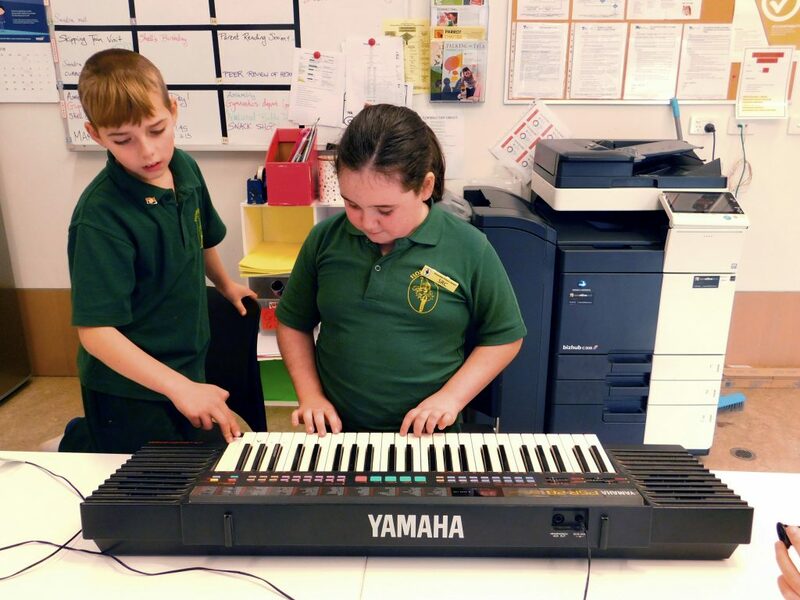 With an emphasis on engagement and school connectedness, as well as skill development, the performing arts program allows students to explore and experiment with music, acting, dance, voice and instruments. Each student is also given the opportunity to improve their self-confidence, and social skills. A commitment to a yearly Christmas concert gives the opportunity for students to put their skills into a practical application. 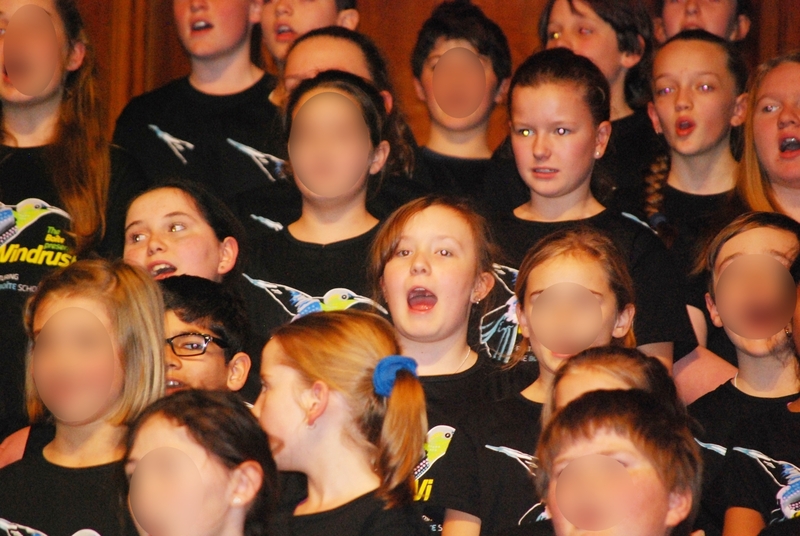 Each year our students also participate in the Boite Schools Chorus. Last year our students joined other schools from all over Victoria to perform songs from the Caribbean in a mass choir in Melbourne. The Boite Schools Chorus project invites students into a new world through song, builds confidence, broadens horizons and develops valuable performance and interpersonal skills.